stangbat has donated to Pinside (2018-12-04) ! stangbat has no background story written. 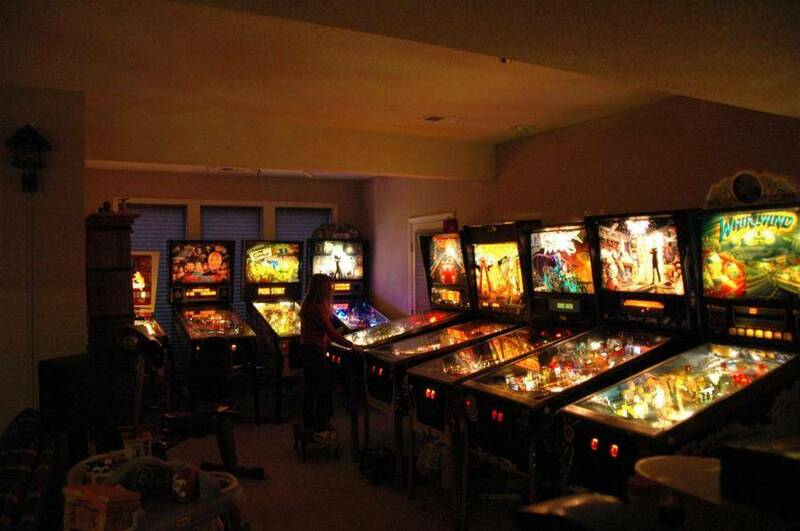 I operate the pinball machines at Pizza West and Knub's Pub in Shawnee, KS, and occasionally perform in-home repairs. stangbat is not following any Pinsiders. Nobody has left any feedback or written a recommendation about stangbat. There are no games listed in stangbat's collection.